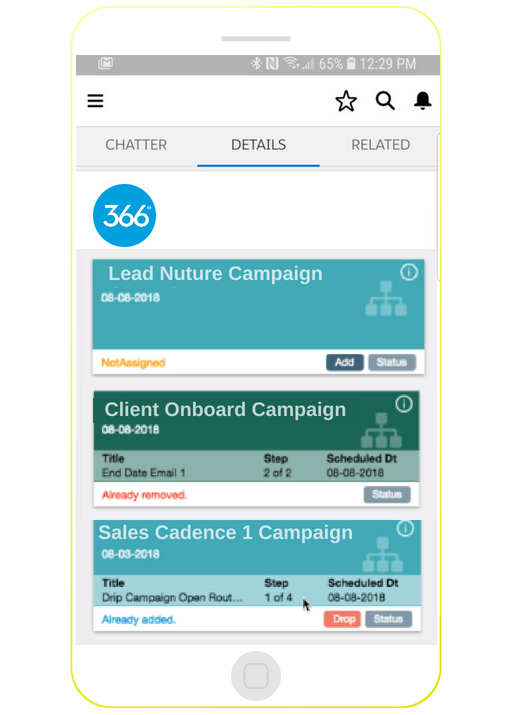 Connect 366 Degrees with Nimble CRM to build robust marketing communications with instant pushback into your contact’s record. Or, add a new lead directly into the first step of a behaviorally-cued automated campaign. Connect, nurture, sell! With 20+ years of experience as a user and partner of companies like Salesforce, Microsoft, and Google, we know the industry, and have developed the perfect solution for your small business. Connect CRM leads, prospects, and contacts. 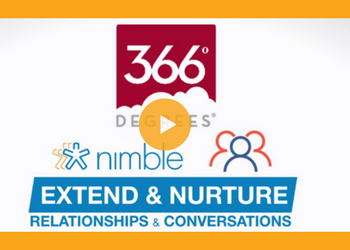 Use Nimble, Salesforce, or let us host your contacts right here in 366. 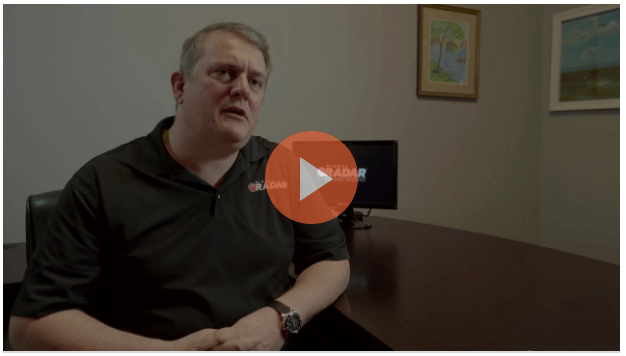 Leverage email marketing, landing pages, video marketing, and social media. Automate all these elements based on your contact’s interactions. Nurture leads across the sales life-cycle with drip campaigns, and monitor lead’s interactions through their lead profile. Track real-time data and metrics for your campaigns, both internally in 366, and across CRM instances to gauge interest and refine messaging. 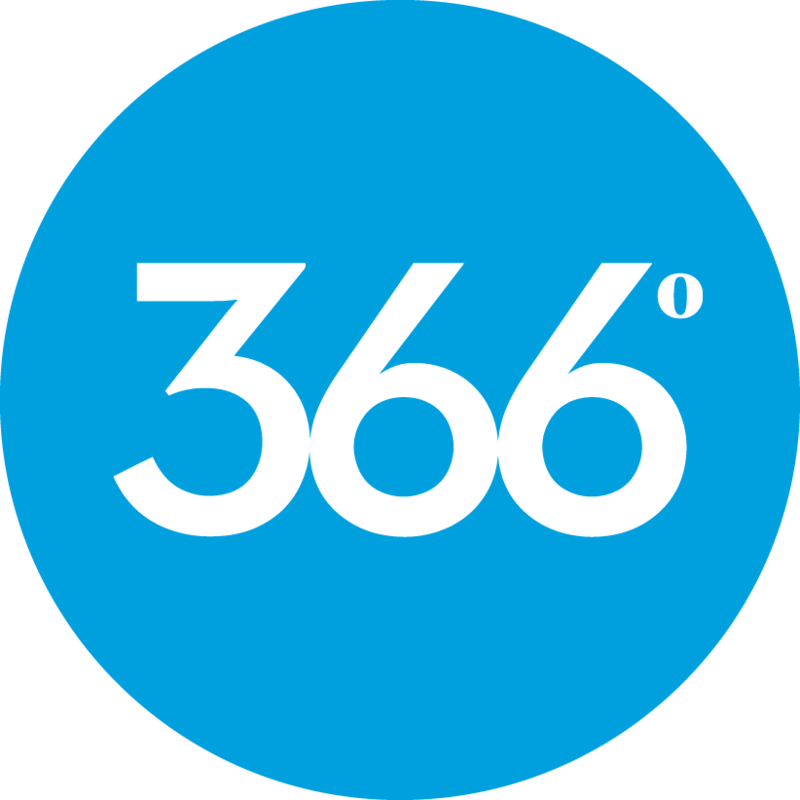 366° Degrees delivers simple effective email campaigns and marketing automation capabilities to the Salesforce.com platform. 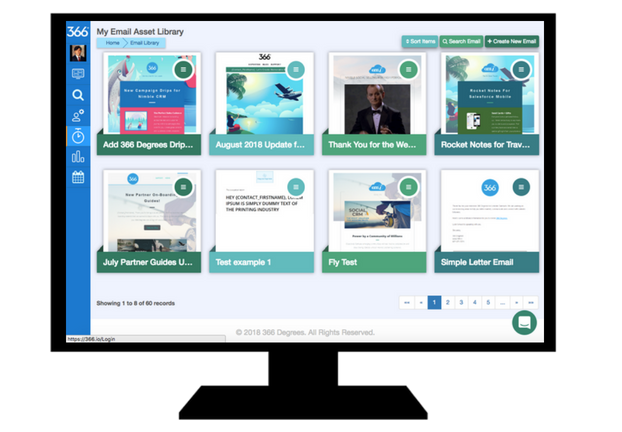 Easy to use segmentation and audience selection from Salesforce leads, contacts and campaigns. Setup takes minutes! Our focus is growing your business. Our solution is to provide Simple Software that allows Business Owners, Marketers and Sales Professionals to use everyday to attract, nurture, acquire, retain & connect new customers. 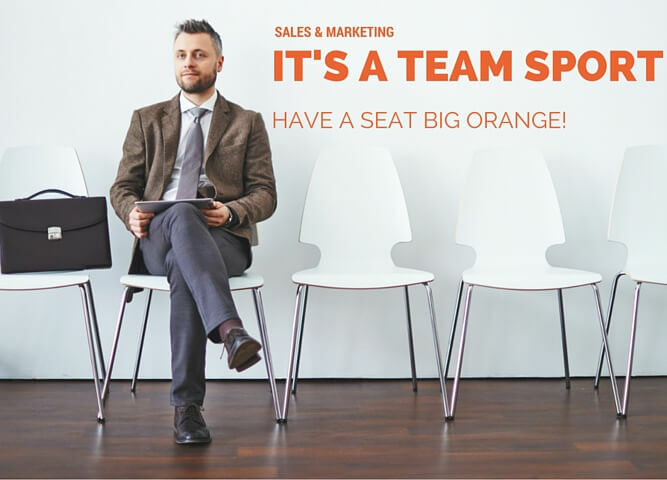 We’re helping Business owners, Marketers and Sales professionals just like you! 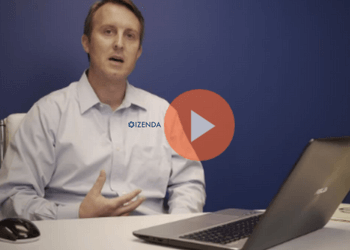 Harness the power of simple technologies to return real customer growth. Let’s tell your Success Story! Company Based Plans- NO additional user pricing EVER! Building a business, creating marketing ideas, selling new customers is EXCITING, not mundane work! We simply provide the Platform to allow you to acquire more Customers. Get out there & Win! Growing more Customers is a TEAM sport. Tear down the walls & Win more business in the Customer Driven Market. Interactions & Engagement are the new metrics of Success. Generate More Qualified Opportunities. Double Selling Time. 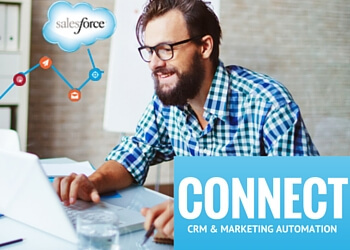 Connect Marketing Campaigns with CRM & Sales Activities. Nurture more Relationships. Know Who’s Active and Interested. Make the Call. Increase Win Rates on a Service that Stacks the Odds. Combine & Execute Campaigns with CRM, Sales Activity and Behavioral Engagement Data to Refine Ideal Audience Targeting. Design & Execute Beautiful Campaigns. Shorten Campaign Delivery & Time to Market. Cross Channel Campaigns that Convert. 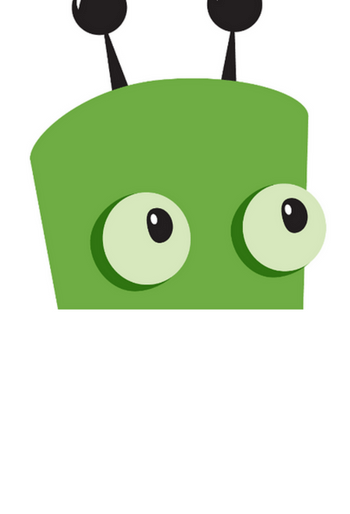 Automate Content Personalization. © Copyright 1999-2017 366 Degrees by OMI All Rights Reserved.